Mindfulness in the Morning - Art of Posture. Alexander Technique South London. 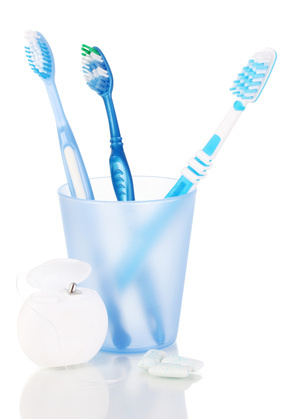 When cleaning your teeth, are you bent over the sink, arching your back? Are you gripping tightly onto the toothbrush? When shaving, putting in contact lenses or painting on makeup, are you sticking your neck forward to see in the mirror? When you put on your socks, are you doubled over, arching your back or over-twisting? All these habits accumulate. And they are multiplied many times over with all the other habits we have during the day. And these can cause or add to back pain, neck and shoulder tension and general discomfort. See if you really need to lean forward so much to look in the mirror. Consider if the mirror is at the right height. When putting on socks, see if you can do so keeping the back in alignment. Maybe bend the legs more or keep the arms longer. Posted in Habit, Posture, Tension.